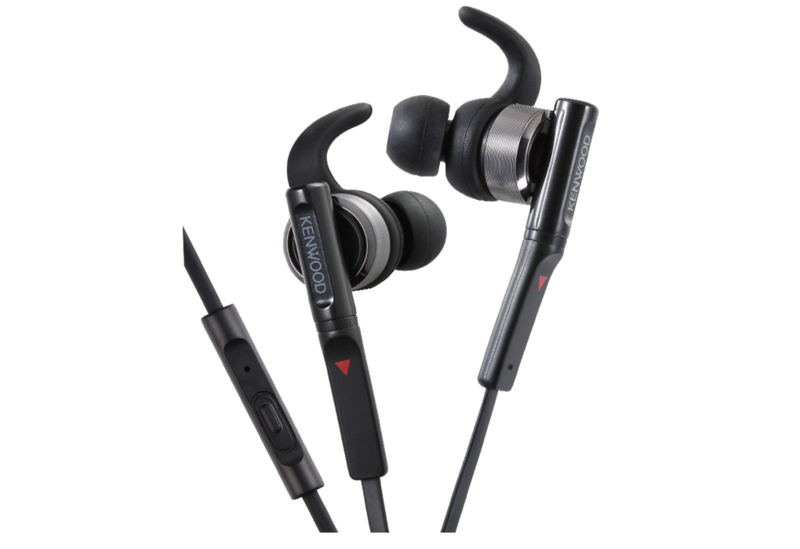 The KH-SR800 is specialized for sports use. 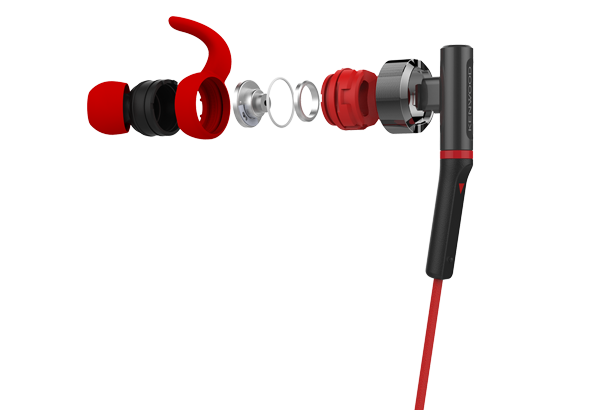 The Pivot Motion Fit ensures the headphones stay secure in the ear while running or working out in the gym. 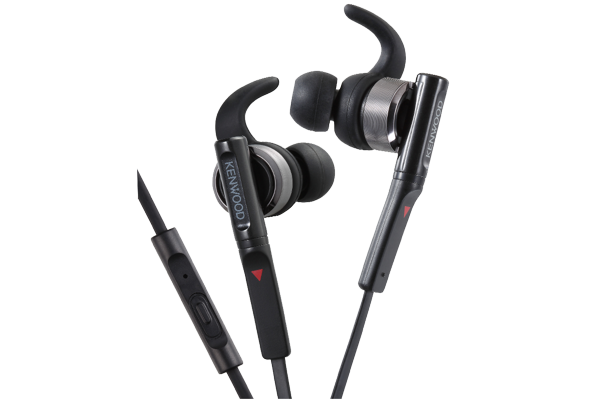 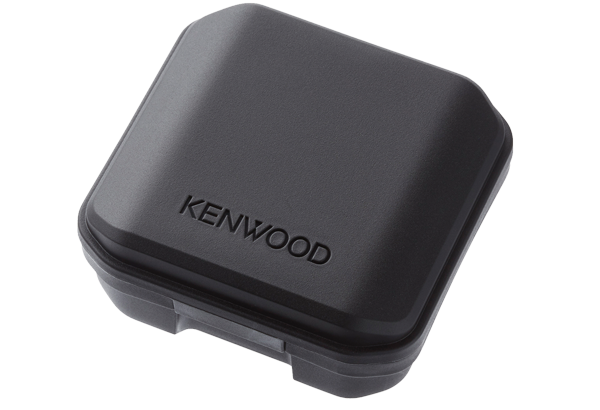 No need to worry if it rains, since the KH-SR800 is water-proof.